MIDTOWN, Manhattan (WABC) -- Police have taken into custody a man who they said escaped last month. 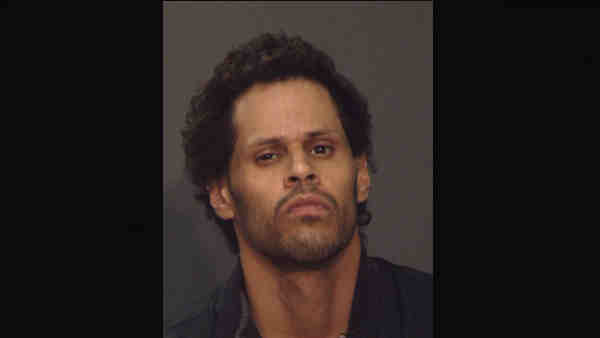 Around 3:30 p.m. Dec. 29, the suspect, Daniel Ortiz, 31, escaped from Lenox Hill Healthplex Hospital on Seventh Avenue while in police custody. There were no reported injuries during the incident. Ortiz is homeless, police said. On Saturday, a man identified himself to AMTRAK Police as Ortiz, police said. According to the New York City Police Department, the man was not carrying identification when he was stopped around 7 a.m. by AMTRAK Police at Penn Station. AMTRAK Police approached him because they said he was acting suspiciously and trying to cover his face with a hood. As he was questioned by AMTRAK police, he identified himself as the wanted man, they said. The suspect is now in the custody of the NYPD, pending questioning by detectives and a formal confirmation of identity. He will be facing additional charges related to his escape, once his identity is confirmed.